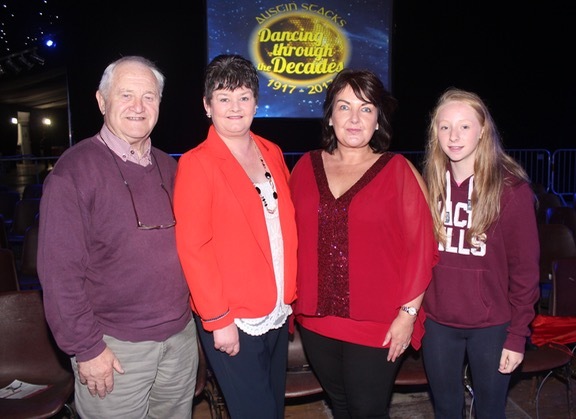 THEY’LL be celebrating in the Brogue and MJ’s Diner as Kevin Cotter and Norma O’Connor were crowned Austin Stacks ‘Strictly Come Dancing’ champs for 2017 last night. 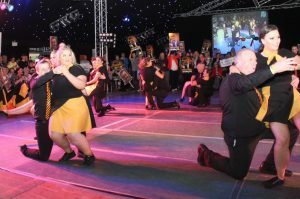 Over 1,000 tickets were sold for the event in the Dome last night and it had all the razzmatazz we’ve come to expect from the Rockies. 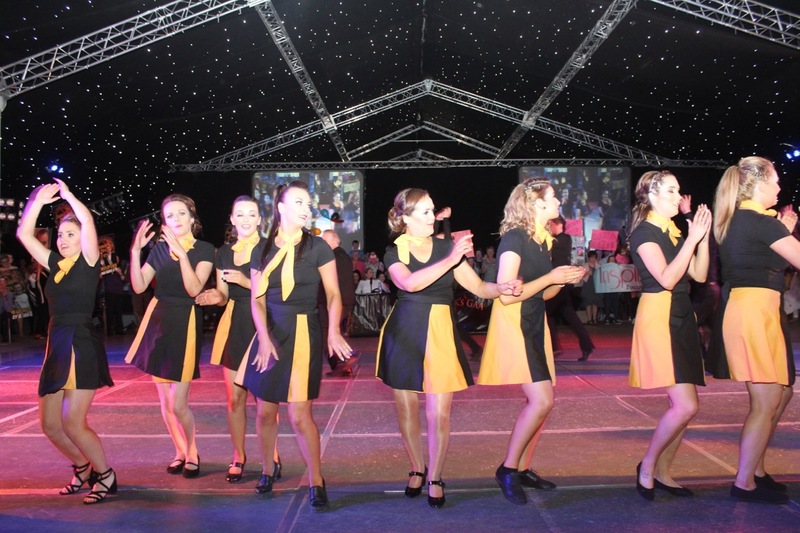 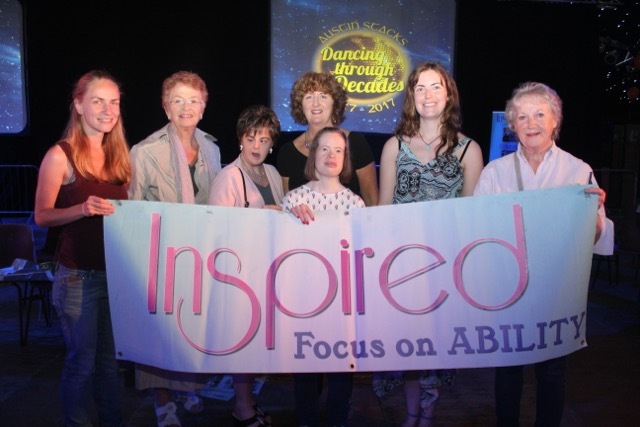 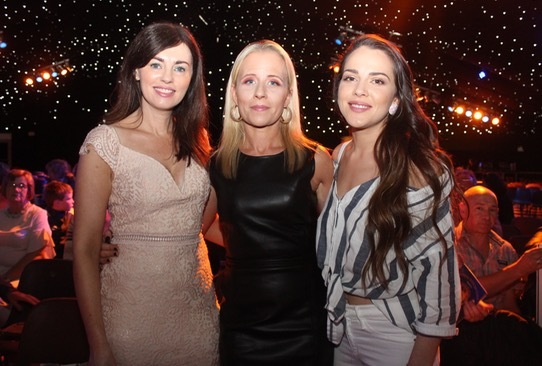 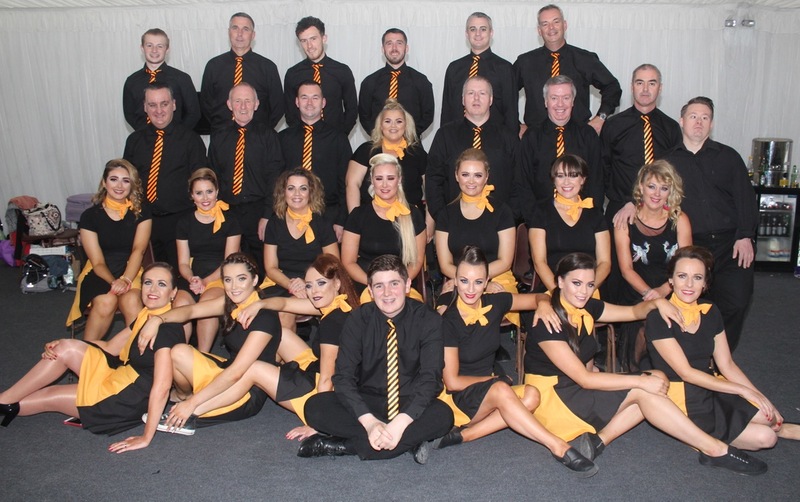 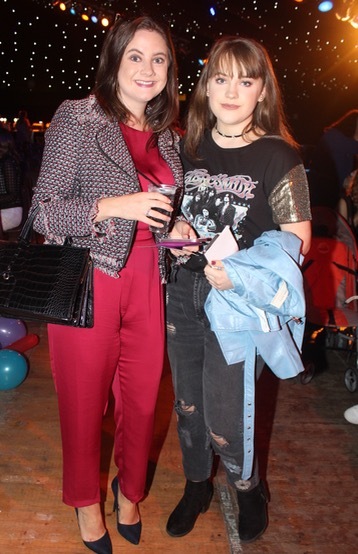 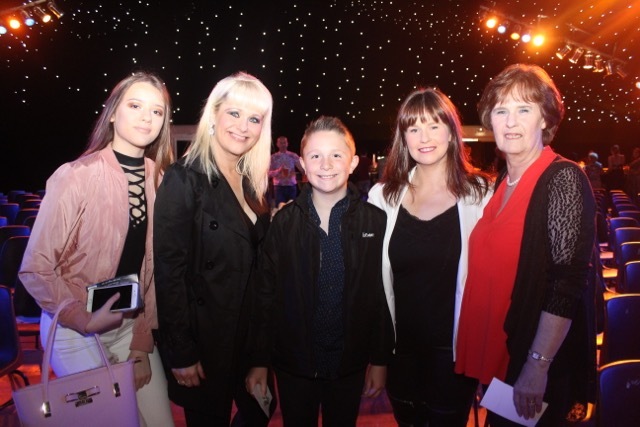 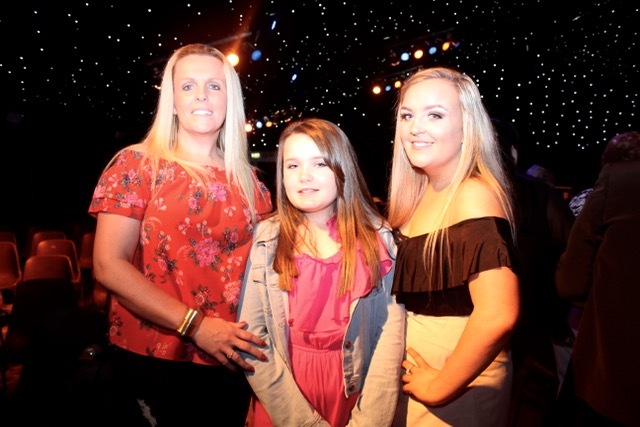 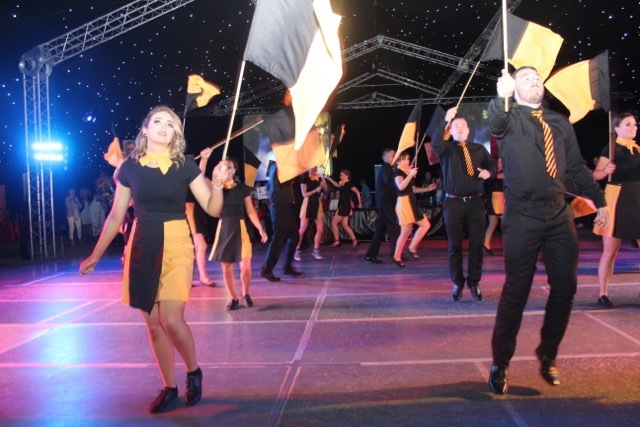 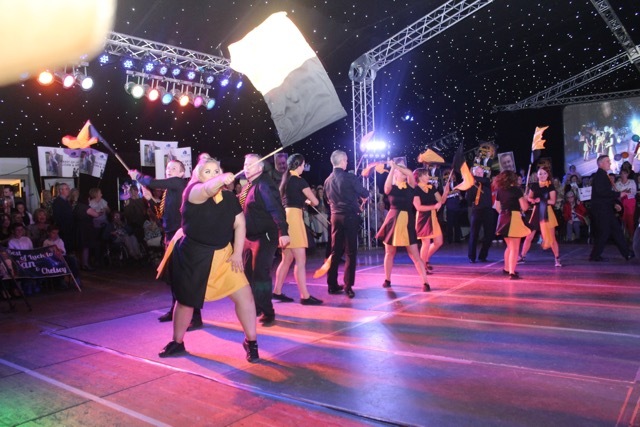 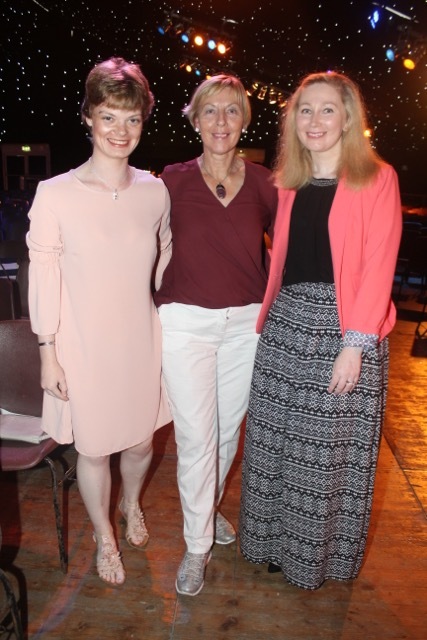 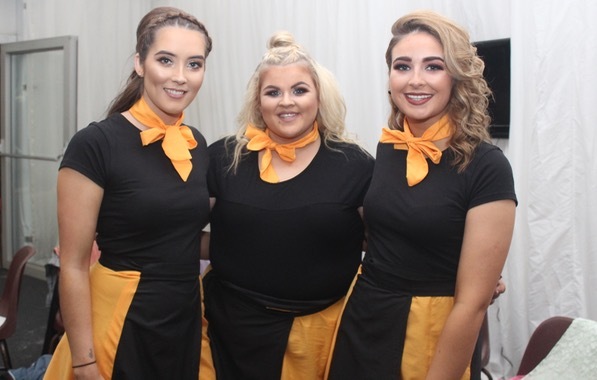 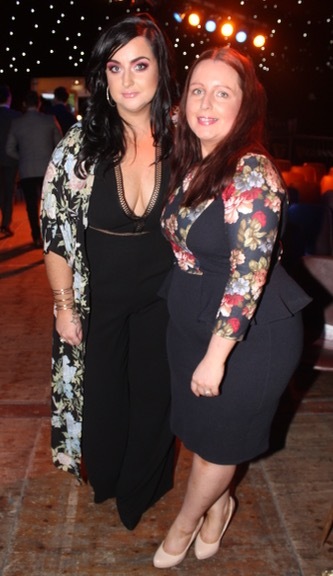 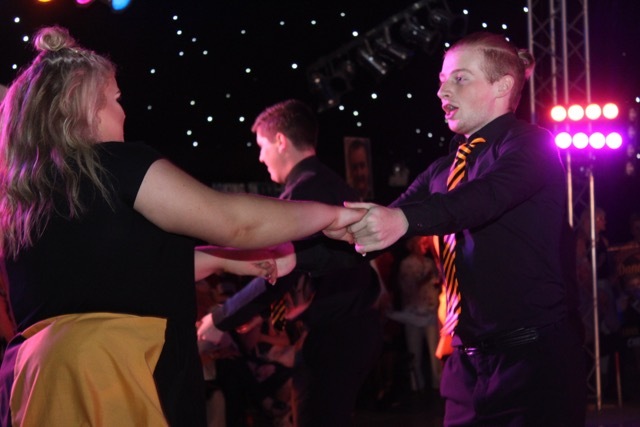 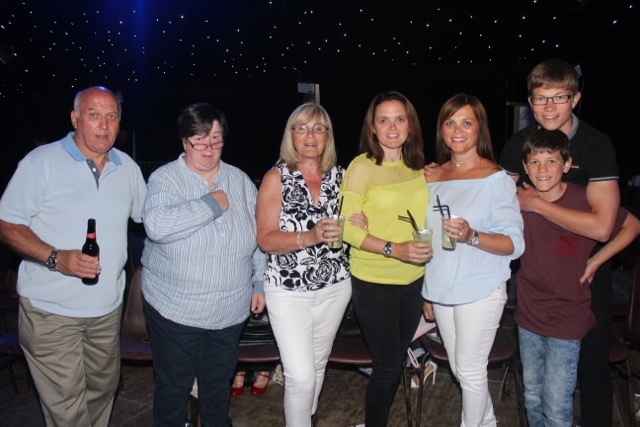 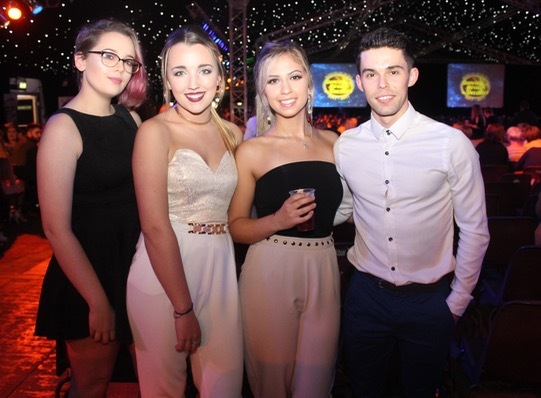 This year, Austin Stacks are celebrating the centenary of the club and the theme of the night was ‘Dancing Through The Decades’, showcasing dance styles and music from the last 100 years. 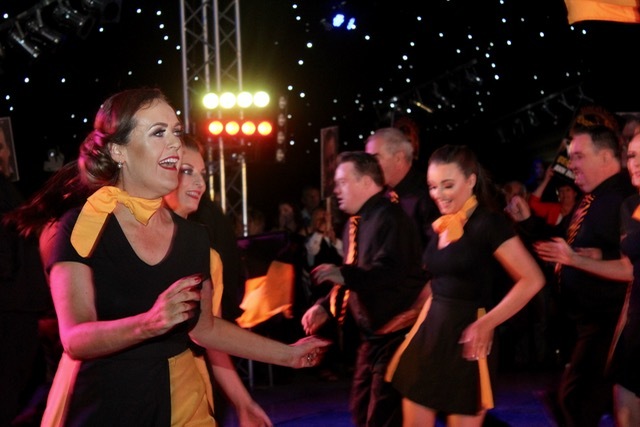 Choreographer, Jackie O’Mahoney, was clearly on top of her game as the dancing from the 14 couples was fantastic. 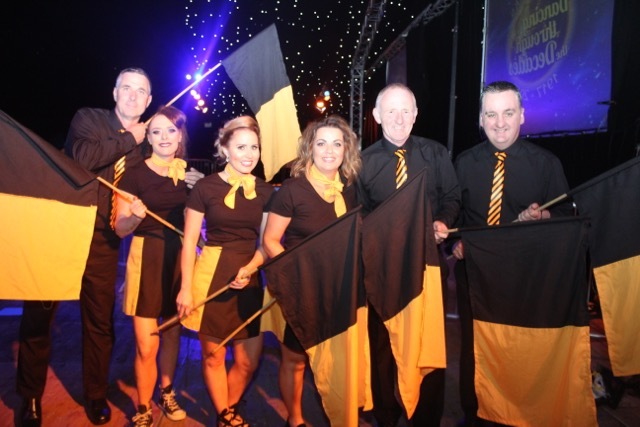 MC Brian Hurley was also on top form getting the crowd going. 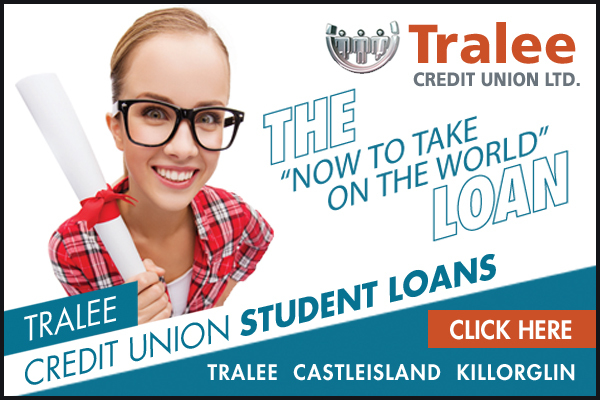 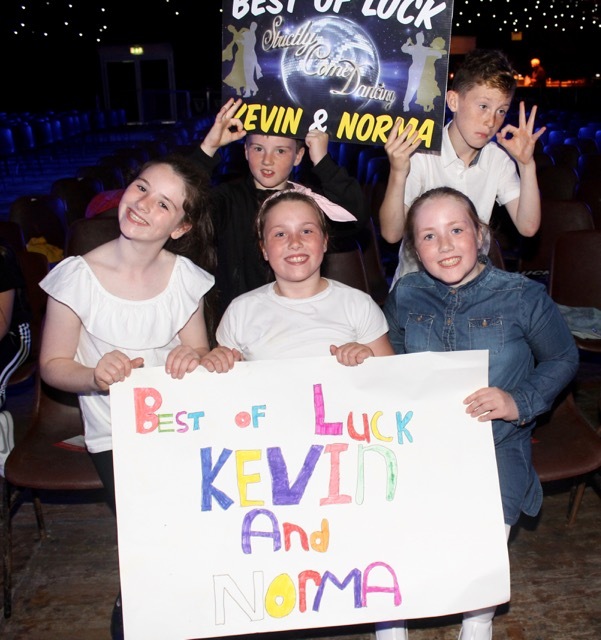 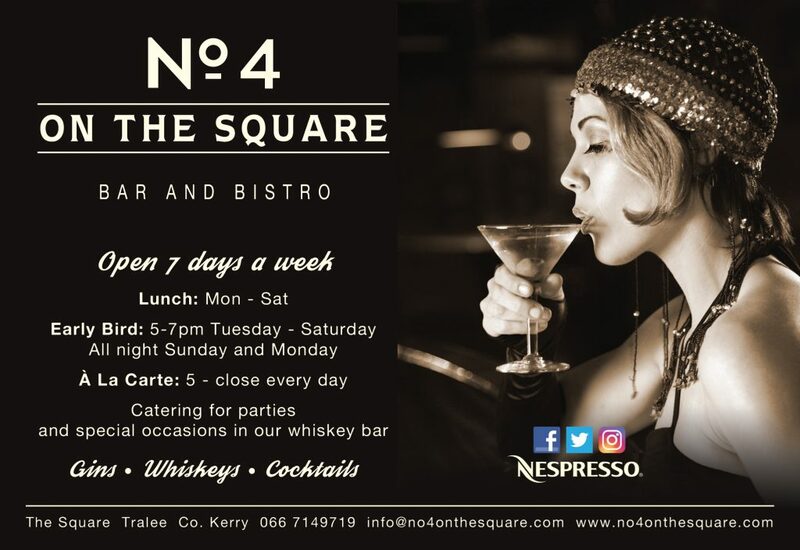 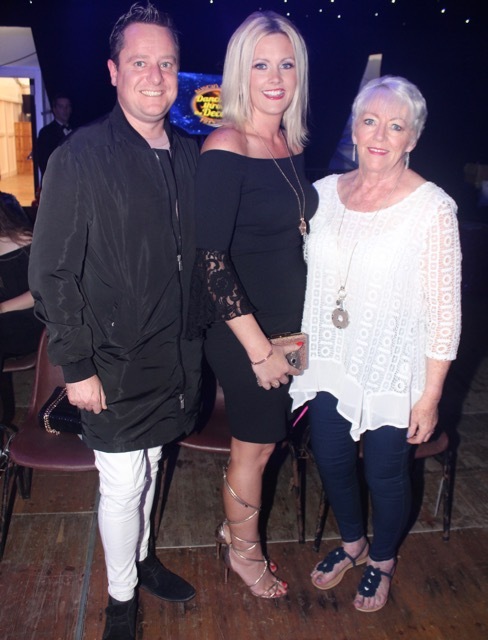 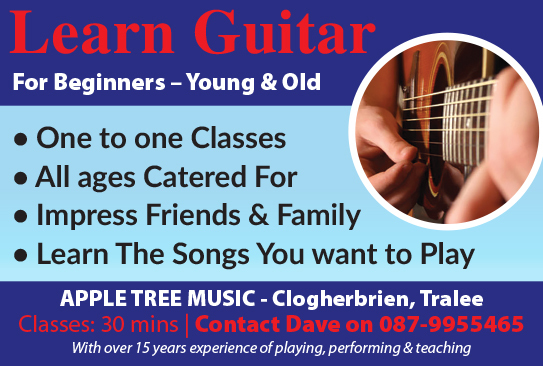 It was a brilliant night enjoyed by the huge audience and Kevin who, along with wife Fiona, runs Kirbys Brogue Inn and Norma, a student at Cork Institute of Technology proved popular winners.